Last season we noticed deterioration on garlic and onion plants. When we reserved garlic heads for seed, there seemed to be more than usual rotten cloves and heads. This season, with more plant damage evident, we learned why. 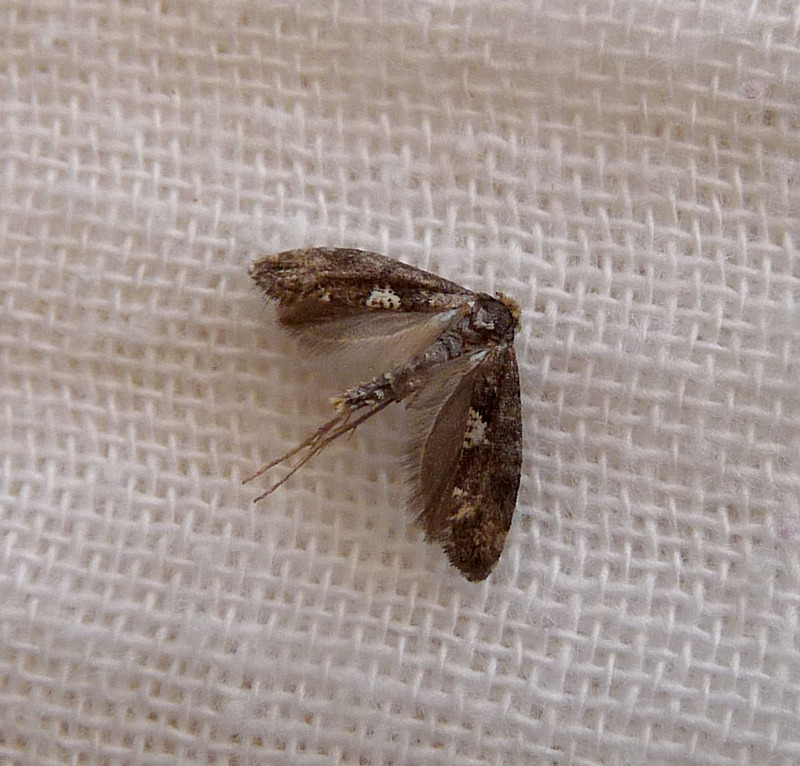 A pest called the leek moth has migrated southeast from Québec into Vermont. 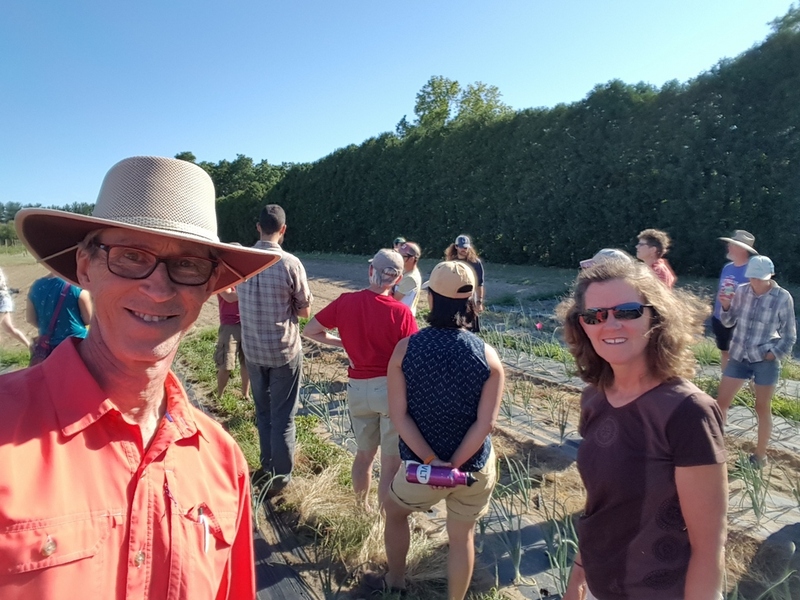 Gardeners attended a leek moth study workshop at the University of Vermont Horticulture Research Center. The UVM Horticultural Center is seeking ways to combat this pest. A promising experiment is the introduction of trichogramma wasps. The wasps lay their eggs in the leek moth eggs. Instead of a leek moth larva, a wasp larva emerges. Here at the Garden at 485 Elm, gardeners have been hand picking leek moth larvae and snipping off effective leaves. We will consider early harvest. UPDATE: We may have lost our entire leek crop to the leek moth. But the garlic harvest is glorious, perhaps the most prolific we’ve had. The garlic bulbs show no damage. We harvested the entire garlic crop within a week of the date of last season’s harvest. We snipped all the stalks off to prevent any leek moths from borrowing down into the bulbs while the garlic dried. One Response to "Visiting the UVM Leek Moth Study"